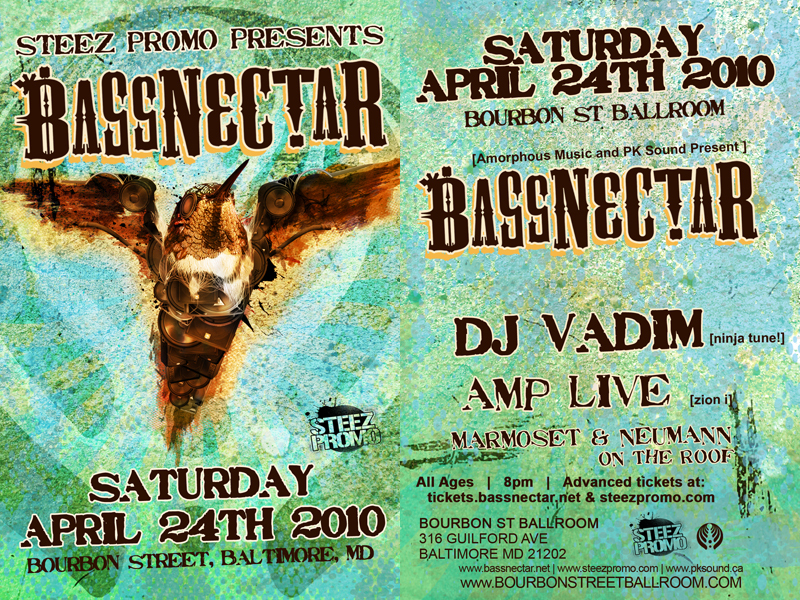 Bassnectar’s Spring Tour wobbles through Maryland to bounce the roof off the Bourbon Street Ballroom with special guests DJ Vadim and DJ Haitian on April 24th, 2010. The Bourbon Street Ballroom is located at 316 Guilford Ave. in Baltimore, Maryland. 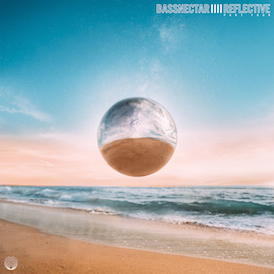 Doors open at 8:00pm. This is an ALL AGES event .